The program has a pleasant, intuitive interface that allows for quick navigation. 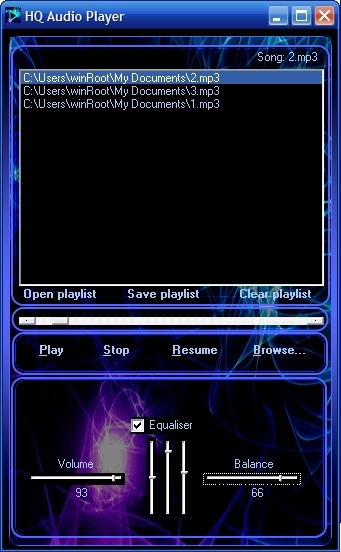 Supports popular music formats such as MP3 and WAV. Runs on all versions of Windows.